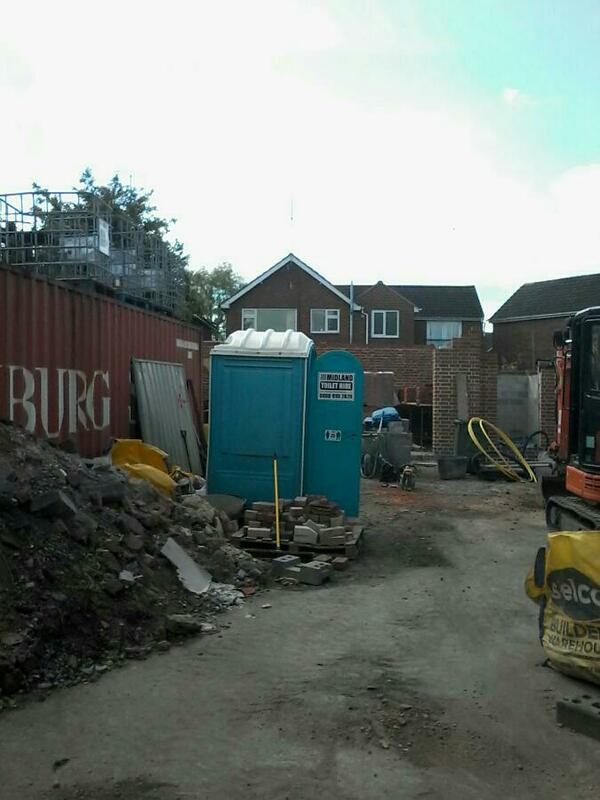 Event Toilet Hire in Birmingham, Walsall, Solihull, Wolverhampton, Dudley, Coventry, Worcester, Leamington, Derby, Warwick. 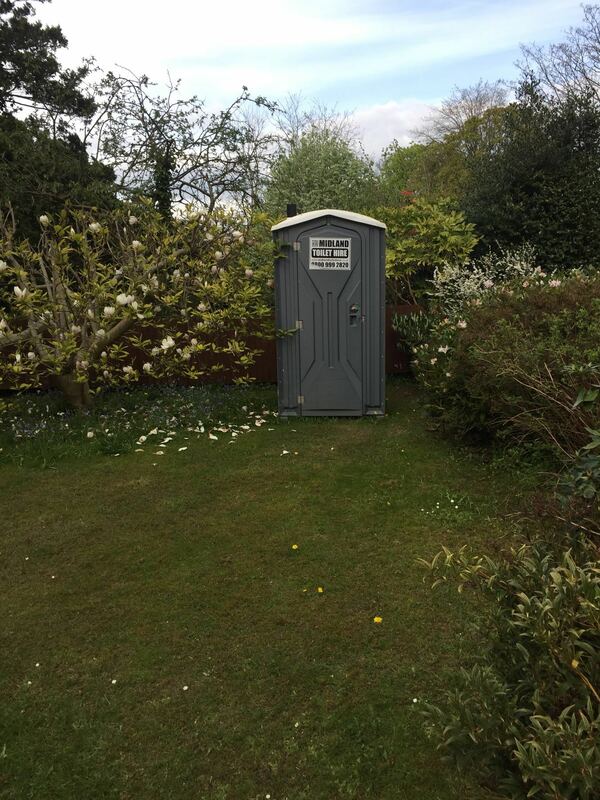 Event Toilet Hire – Midland Toilet Hire is a family owned and operated business that operates toilet trailers and portable toilets for Event Toilet Hire. When you select Midland Toilet Hire for your event toilet hire needs, you are getting the best in portable toilet quality and service. From the initial order to the delivery and pick-up, we ensure you always receive prompt attention and expert advice. 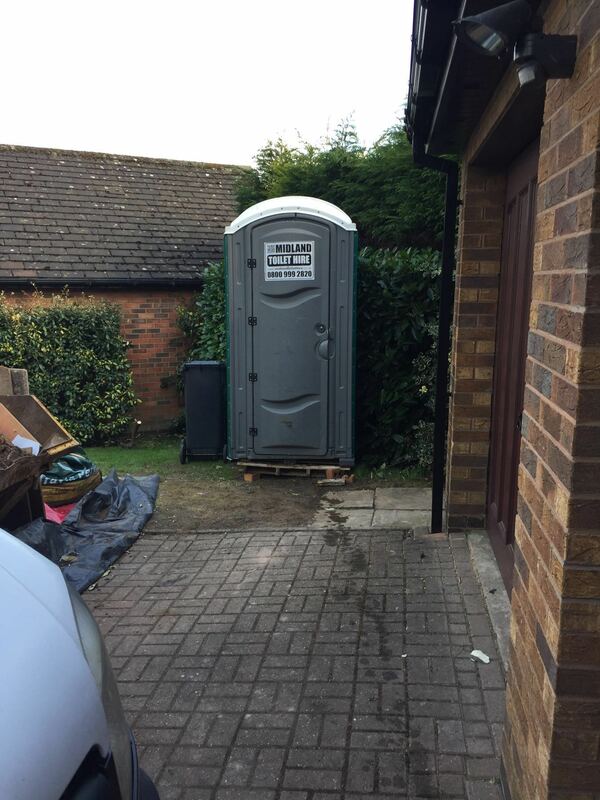 Midland Toilet Hire delivers the highest quality equipment on time with unparalleled customer service. Our commitment to the customer is our highest desire. 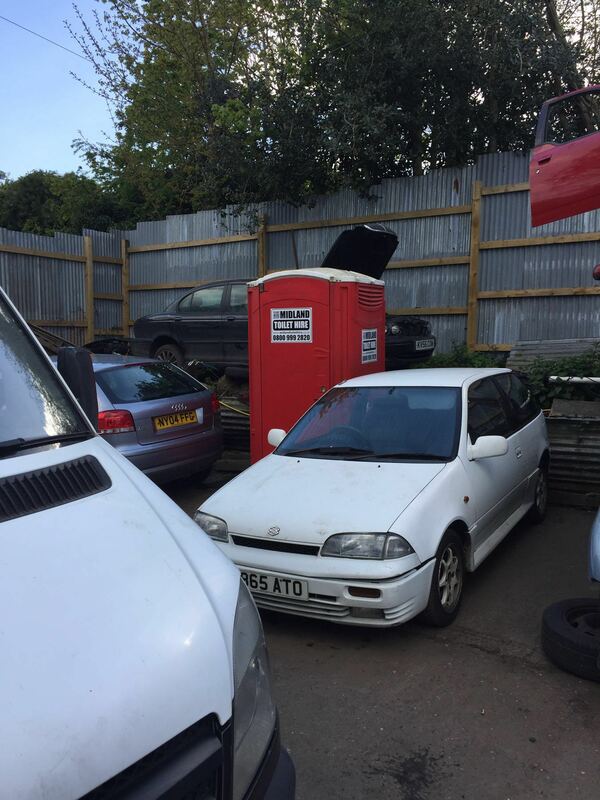 We dedicate ourselves to providing our customers with the cleanest and most advanced event toilet hire facilities available. 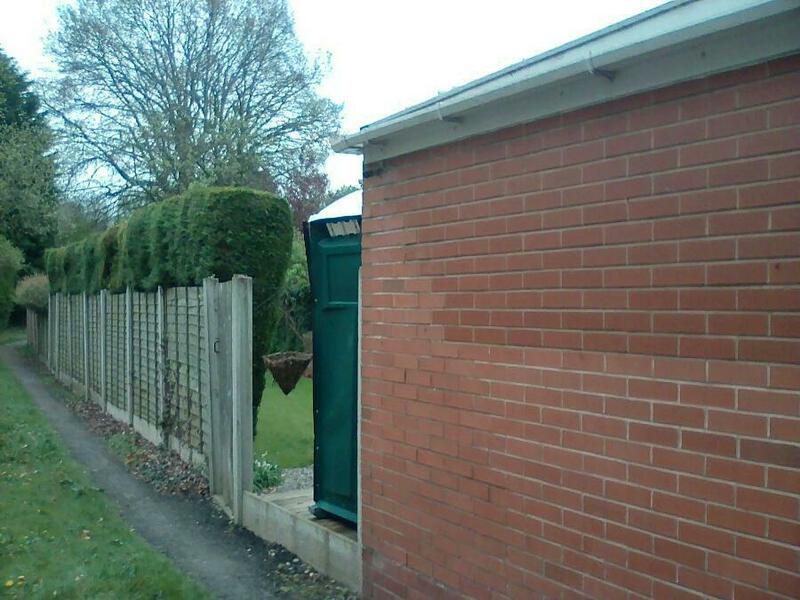 With Midland Toilet Hire, expect the best! Get no-hassle quotes, direct to your email address for Event Toilet Hire, upscale mobile toilet trailer, toilet trailers, Disabled portable toilets, even self contained flushing event portable toilets and hot/cold handwash sinks. We provide consumers a convenient on-line option for hiring event toilet hire and renting portable toilet trailers. A customer is able to get formal estimates via email or phone. Rent the best suited portable toilet, event toilet, or sink for your event at a competitive price. Luxury Portable Restroom Trailers for Birmingham, Coventry, Derby, Wolverhampton, Coventry, Walsall, Dudley and Warwick. Mobile restroom trailers provide top-of-the-line sanitation solutions. Whether you’re looking for a temporary rental we offer specialized services capable of quickly mobilizing luxury event toilets throughout many locations across the Midlands. Executive VIP portable toilet trailers and comfort stations of varying types are high-end alternatives to plastic event toilet hire, and cater to parties, weddings and concerts, corporate, sporting and other upscale events.